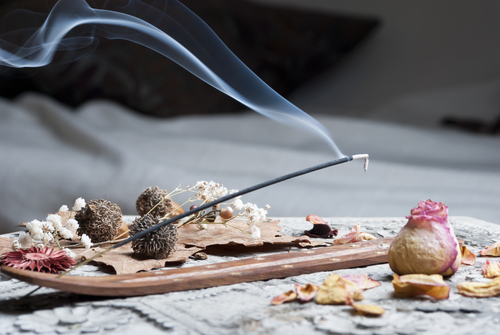 How To Spot Fake Incense Sticks For Aromatherapy? 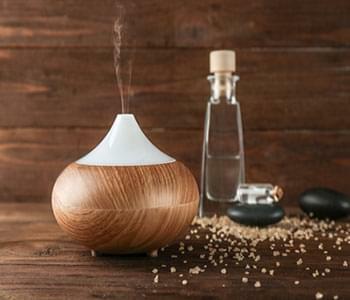 Father’s Day Is Coming – Why Not Make DIY Aromatherapy Gifts For Dad? 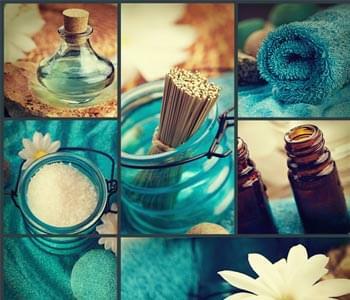 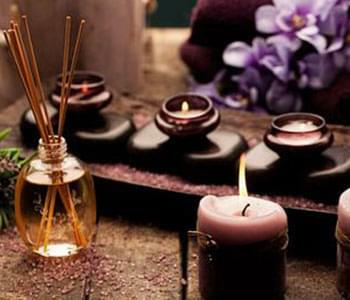 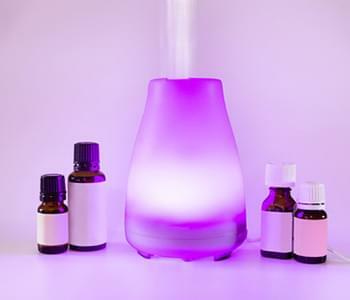 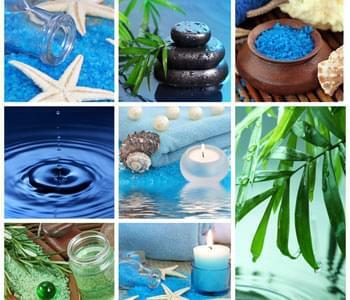 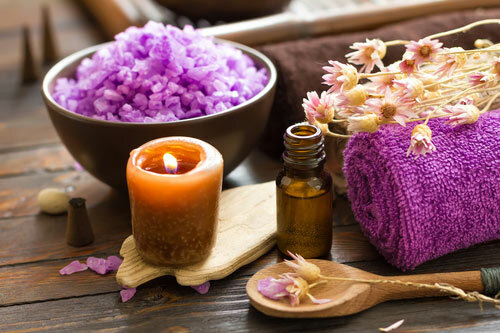 Aromatherapy: How Effective Is It?